Ground Loop Isolator - Audio Noise Filter, for interference suppression of Car Audio, Hifi, CD players, Turntables, Computers etc. Various Problem Sources can be suppressed by inserting this device between phonos (RCA). Gold Plated Contacts. Displays: 0.01 mm / 0.0005 repeatability: . Pack of 10 Self Adhesive PCB Pillars in Nylon. 9mm length with 3M tape on base and snap-lock PCB fitting. For mounting PCBs without drilling. Energizer Lithium Batteries AA 4 pack. Energiozer Lithium batteries have many advantages over alkaline batteries. Up to 11 times longer and much more power, with extremely low self discharge ensures this battery stays active for a very long time, even when being not used (up to 10 years). They are 30% lighter then alkaline batteries.. Pack of 10 Self Adhesive PCB Pillars in Nylon. 6.4mm length with 3M tape on base and snap-lock PCB fitting. For mounting PCBs without drilling. 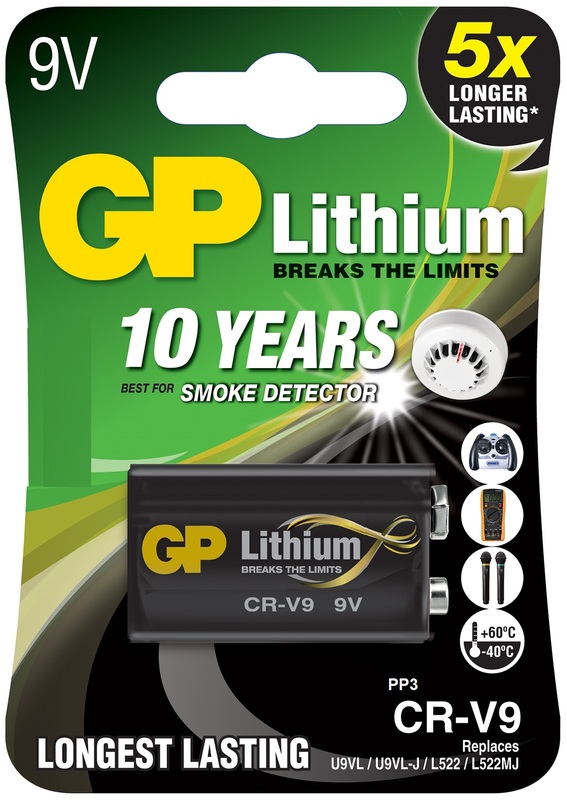 GP High Performance Lithium batteries have many advantages over alkaline batteries. Up to 5 times more power than alkaline batteries and with an extremely low self discharge rate. This battery stays active for a very long time, even when being not used.